Crowd Talks was inspired by the conversations they had with one another after lectures: “these were much more interesting”. The informal setting of these conversations is reflected in the format of Crowd Talks; by inviting a panel discussion, Crowd aims to break away from a traditional lecture format and encourage open debate between the panel and the audience. No matter where the events take place (past venues include The Book Club, Camberwell Space and Somerset House), Roz and Laura maintain the atmosphere is crucial: “We always say at the beginning of our events that we want the debate to be informal wherever they are… Crowd is important because we provide a neutral space to facilitate these really important conversations between students, graduates and industry.” Hosting events in different venues they say has provided opportunities to “experiment with the format of the debate, tailoring it to the people that will be there”. 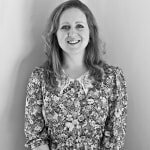 Previous Crowd Talks topics have included internships in the Arts; the implications of online exhibition spaces; the effect of digital media on design and creation; the impact of the cuts to arts funding and the changing nature of Arts education. In such a fragile industry, events like these are important in allowing a platform for open debate to take place. 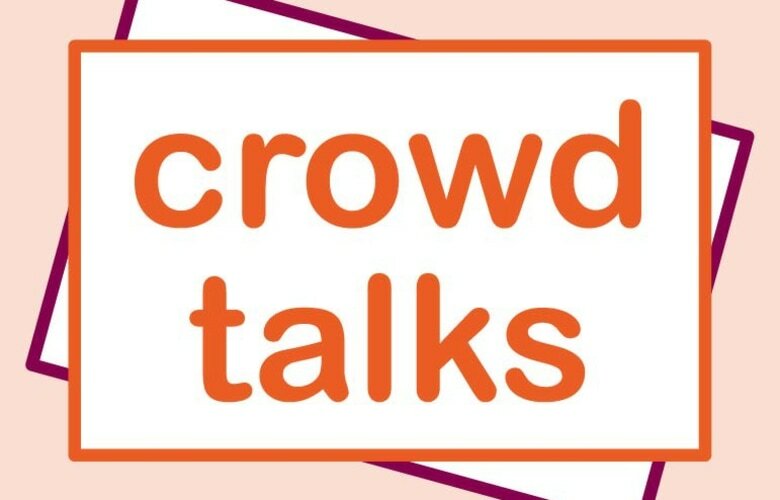 Crowd Talks has not been going very long, but they are beginning to gain the recognition they deserve and have recently been approached to publish a book, inspired by their design discussion events and with contributions from Crowd panelists, students and industry. The book launch for ‘Crowd Talks: Volume 1’ takes place this Sunday 5th July (4 - 6.30pm) at The Rose Lipman Building, 43 De Beauvoir Road, London N1 5SQ. Head down, buy a book, but try not to get suffocated by all the knowledge.